I was nominated for the Premio Dardos Award by my esteemed fellow blogger JC whose blog is entitled “Writing Post Parkinson’s.” Please stop by and be inspired! 1. Accept the award by posting it on your blog along with the name of the person that has granted the award and a link to his / her blog. 2. 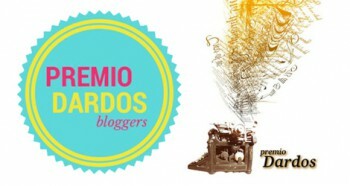 Include the “Premios Dardos” image in the post. 3. 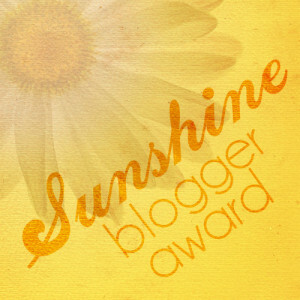 Pass the award to another 15 blogs that are worthy of this acknowledgement (I am doing 12). Let them know they have been nominated. Check out their blogs when you have a chance! Thank you. Purr . . . Thanks so much for the nomination. I have also nominated you. Thank you for the nomination. I’m honored! COngrats and enjoy this fun award.